Because the total satisfaction of our customers is important, we strive for innovation and excellent after-sales service! 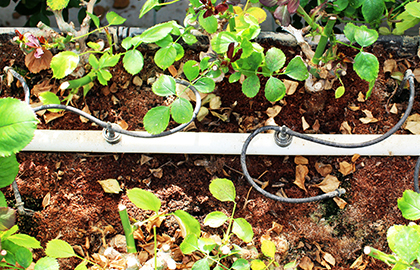 Advanced irrigation system of easy use that is programmed in an intuitive way. It meets the needs of each crop. 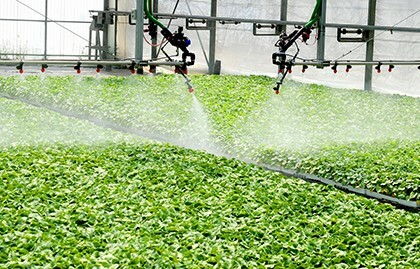 Climate control of protected crops through an accurate system of climatic variables, providing better systems management. 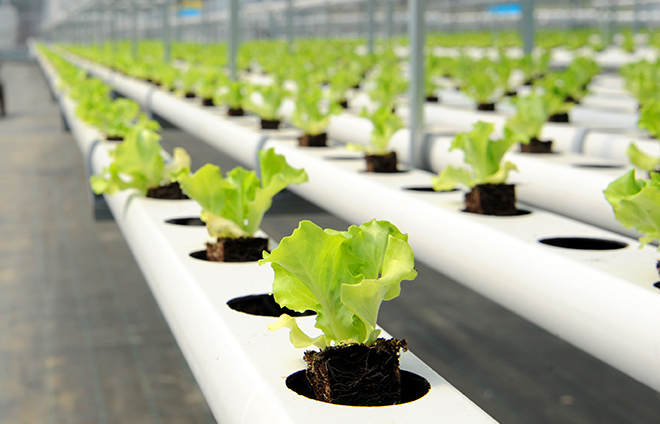 Control and crop health treatments in greenhouses or nurseries. 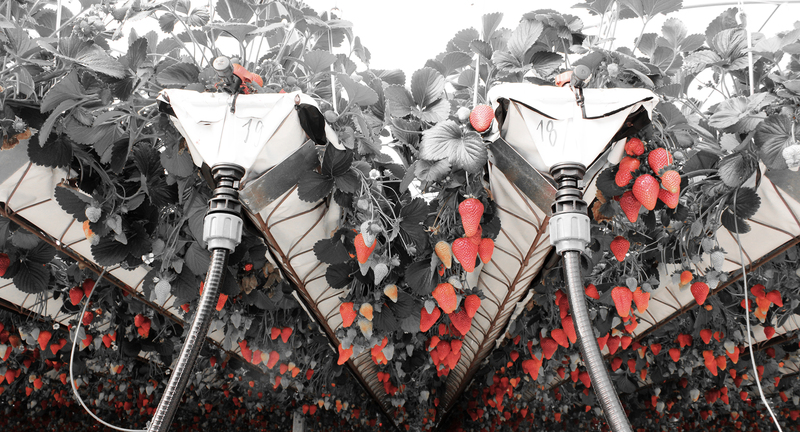 Fibre tray solutions designed for adaptation in our metal profile holders in greenhouses. Filtration systems through an automatically cleaning battery or self-cleaning filters. Structural models of greenhouses, meeting all different kinds of use. 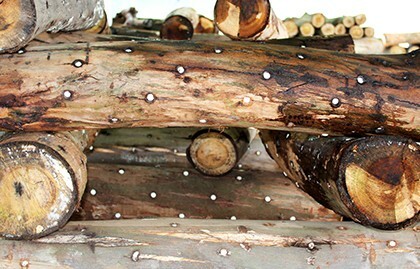 Adapted to structural and climatic requirements. System based on the circulation of a nutrient solution inside a set of polyethylene bags. 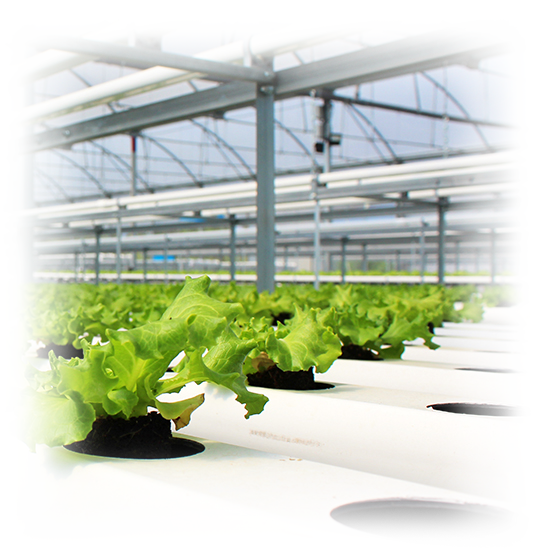 Specific profiles for the growing of plants above the ground through a system where nutrient solutions are circulating. 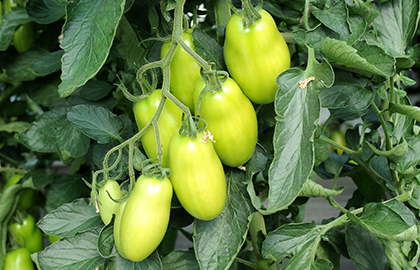 Solutions for the heating of vegetable/flowers nurseries, fundamental for the production of plants in reverse climatic conditions during wintertime.